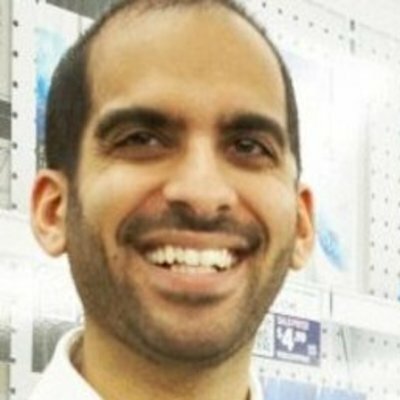 Ali Asaria is the Founder and CEO of Tulip Retail, the leader in store associate mobile solutions. Established in 2013, Tulip supplies leading retailers with in-hand technology that empowers their store associates with the product, customer and store information they need to deliver breakthrough customer experiences. Ali is also the Founder and former CEO of Well.ca, a leading online retailer of health, beauty and baby products. Through innovative retailing developments like nationwide free shipping, a Virtual Wall for ordering products on-the-go, and apps for every platform, Well.ca grew to become one of Canada’s leading retailers, earning the Retail Council of Canada Award for best E-commerce retailer and the Canada Post eCommerce Innovations award for best e-tailer. Previous to that, Ali worked at BlackBerry in various roles and was best known for making BrickBreaker, which was one of the most popular mobile games of its time. Ali attended the University of Waterloo, where he studied Computer Engineering.